X-ray vision to see all the important things in life, huh? Do I hint some hidden sexual innuendos? 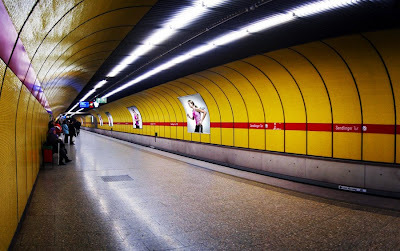 Cool photos, your wrapping thing worked well with the subway. No innuendos there...it's not implied, it's pretty straightforward. 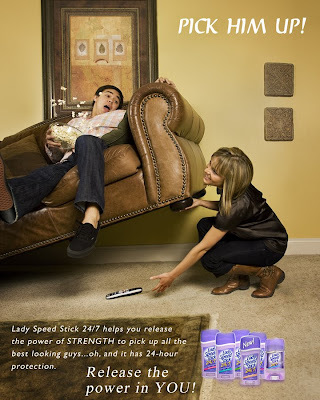 Besides, advertising is all about innuendos. 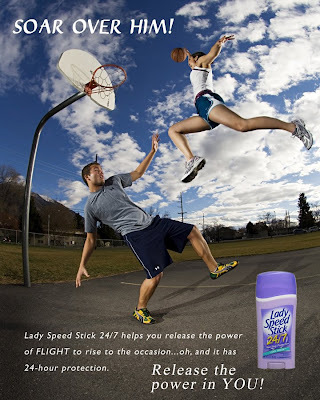 I totally wear Lady Speed Stick. It's the best.